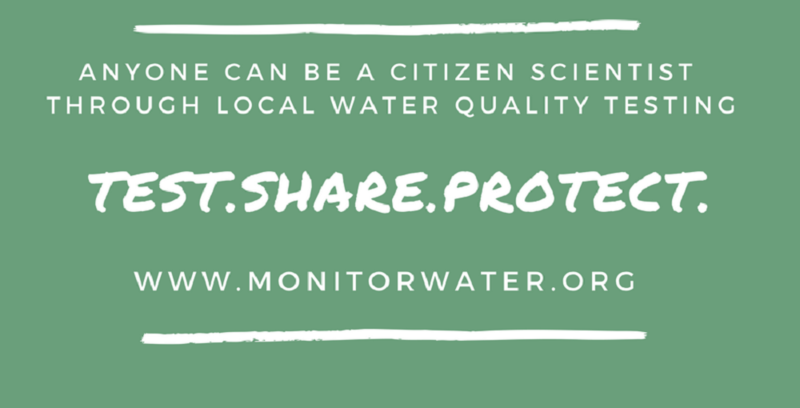 As part of this year’s Water Challenge, EarthEcho’s Youth Leadership Council (YLC) will livestream water monitoring activities from across the United States to show you how we can work together to test, share, and protect our local water resources. Representing 15 diverse leaders from across the country, ages 15-22, YLC members will broadcast live focusing on the water conservation challenges in their home towns - from Florida to Michigan and North Carolina to Washington State. Tune in on March 22 at www.facebook.com/earthecho!